A lot of feedbacks have been coming in, regarding the unsatisfactory use of the MacBook device over its bad keyboard response, as a backlash to Apple products. The introduction of the MacBook, a remarkable Apple product, was greeted with a lot of optimism and promising contribution, regarding the use of computers to assist rigorous daily task. However, a lot of disappointments have been experienced so far with its faulty keyboard. 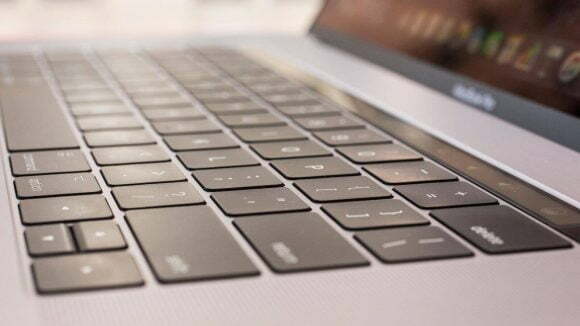 The issues has become more serious in the sense that users are already preparing a legal battle, by signing a petition, over the MacBook item which has failed to deliver on its promises. The reasons you should also agree to the signing of the petition as a MacBook user are highlighted below. For those that are yet to join in this struggle, you will realize that there are several accounts regarding the warning signs that the MacBook Pro keeps giving users. Initially, the problem has turned out to be the keyboard. Therefore, it is possible that you might have received several warning which your MacBook could have signaled you while in use. Ideally, you shouldn’t stay calm, enduring several warnings of your MacBook. Rather, you should set out of the victimization process and join in to sign the petition. As mentioned earlier, you shouldn’t be carried away by the fanciful display of the MacBook device. 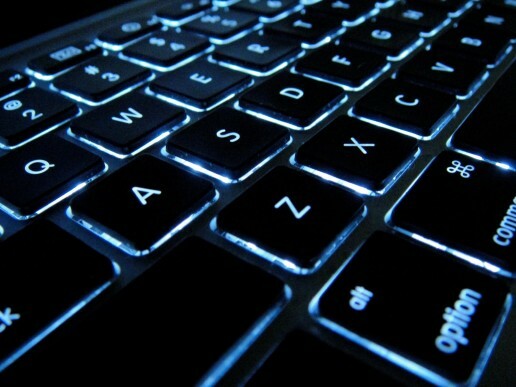 The reason is that there is the likelihood of the device giving you keyboard warnings in the future. Interestingly, a lot of users have been disappointed by the unsatisfactory keyboard function of this device, and you should be expecting to witness the same if you have got the device newly. Have you been using your MacBook and you have noticed some irregularities with the way it responds to command? If this has been happening to you over a long period, especially when you purchased your device newly, it is high time you joined in signing the petition. At present, the growing concern over the use of this device has led some unhappy users to get support from others, amassing a total signature of twenty-three participants. Continuing with this move may facilitate Apple to recall back faulty devices that have been operating under inaccurate commands. You have every right as an esteemed user to get an explanation for issues relating to being a victim to a device you’re unaware of its concealed damages. Perhaps, a legal petition may just give you the opportunity to help resolve the trust you have been denied over a factory-installed faulty product.